Thermal imaging scan: We use this technology to look for differences in heat signatures in areas such as flooring and walls. Thermal imaging can detect evidence of water damage, pest infestations, or even electrical wiring problems. Landscaping inspections: Hurricanes knock over trees, and pooling water can flood an otherwise well-protected home. We look at the grading, the drainage, and the trees (including palms) around the structure to assess the potential for damage. 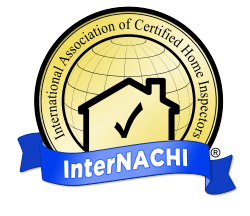 This home inspection provides a full report on the visible and accessible state of your home before you put it on the market. If we find any previously known or unknown problems, you can decide how to deal with them: either repairing damage or adjusting the price. Either way, you won’t be surprised by a homebuyer’s inspection during the sale. For this inspection, we examine the four systems of your house that are most prone to failure: your roof, your plumbing system (including all the connections), your electrical system (including the wiring and panel box), and the HVAC or heating, ventilation, and air conditioning. You can order this inspection anytime, but it may be required to get house insurance, especially if you own an older home. If you live near the coast in South Florida, you may need hurricane insurance. To qualify, you must get a wind mitigation inspection. For this service, we inspect your home specifically to determine how well it can sustain heavy winds. We look at the exterior facing and joints of your home, as well as the roof and construction. A good report can save money on your insurance. Learn more about wind mitigation. New homes and old homes alike need a little TLC. 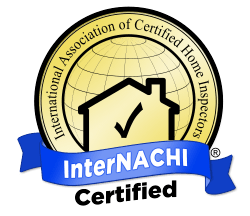 A Regal Inspection home inspector examines most visible and accessible areas of your home, looking for any sign of damage during an annual visit. 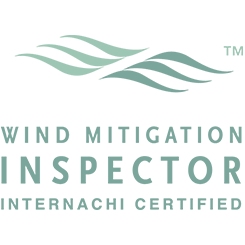 We inspect your home just as if we were buying it, checking the structural integrity and all the areas prone to failure. 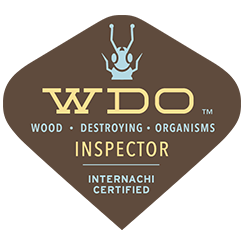 We expect to offer WDI inspections very soon. Termites and other WDIs pose a danger to homeowners. If you’re buying or even selling a home, you need a WDI inspection to know if the structure is infested and how bad the damage is. 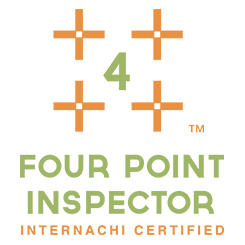 We’ll also perform customized inspections for you on request. Call us at 561-316-5400 to tell us what you need.